Being situated on the beautiful gold coast it is often that a surfing injury will arise from the use of various water craft. Due to the highly dynamic demands of the wave rider there are a multitude of varying forces placed on surfer’s ankles, knees, hips, spines and shoulders. 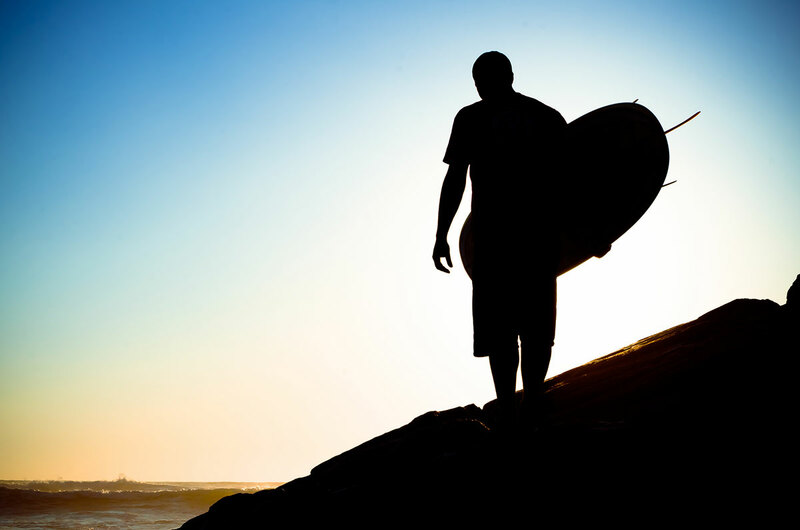 The MWE clinic gives the surfer the opportunity to focus on improving performance, getting over an injury or both. The art of controlling a craft on the unpredictable nature of the wave requires the surfer to have good upper body strength, all round flexibility, balance, dynamic stability and flow. When all these things have been trained together the quality and scope of movement improves, leading to better control of the craft on the wave.